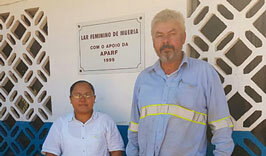 Experts from Interjobs are operating very successfully on projects in Africa. Here they are demonstrating not only skill but also social responsibility: Interjobs experts executives recently supported an orphanage in acquiring urgently needed equipment. 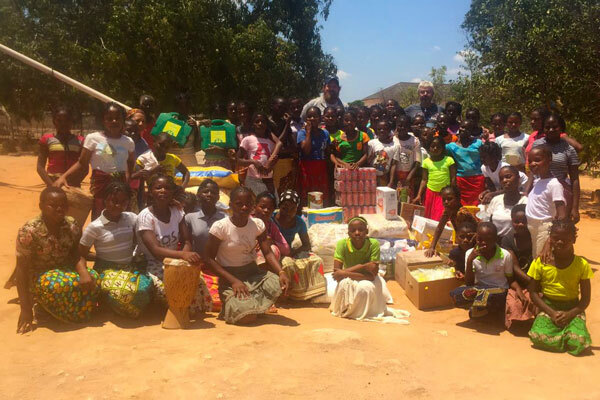 During the successful implementation of a project in Nacala, a harbour city on the Indian Ocean, Interjobs executives became aware of the local girls’ orphanage. Places like this are of huge importance in the south-east African country due to the high maternal mortality rate and the general social situation. They perform an extremely important service for the community in that they take in orphaned children. In Nacala executives from the contracting authority and Interjobs worked together to raise money and contributions for the ‘Lar Feminino de Mueria’ orphanage. Interjobs also contributed financial resources. 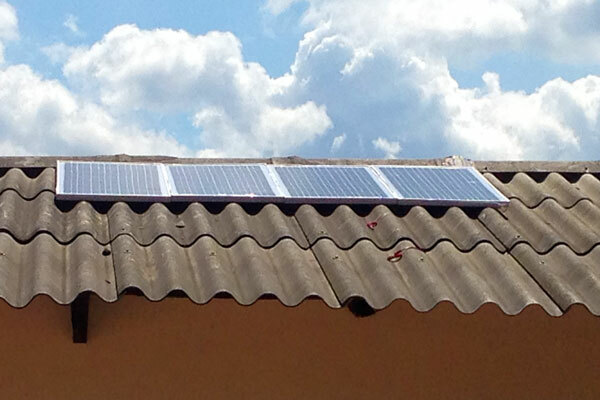 The funds financed solar panels and new lighting, as well as malaria medication, food, first aid equipment, saucepans and hygiene products. We are delighted that we could help to make the daily life of the girls a little easier!